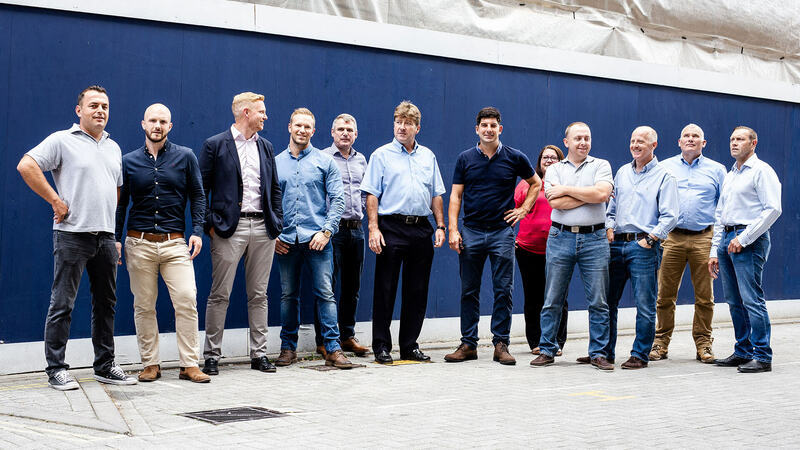 Firmitas are a leading building contractor operating in London and the South East, providing a range of construction solutions to the private and public sectors. 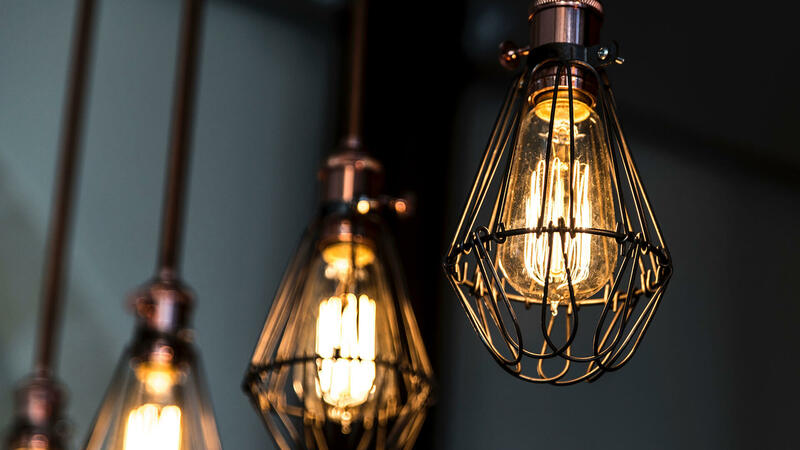 With considerable expertise spanning both the commercial and residential markets, they are able to deliver the most complex of schemes with resolute attention to detail including new-build, refurbishment or fit-out works. 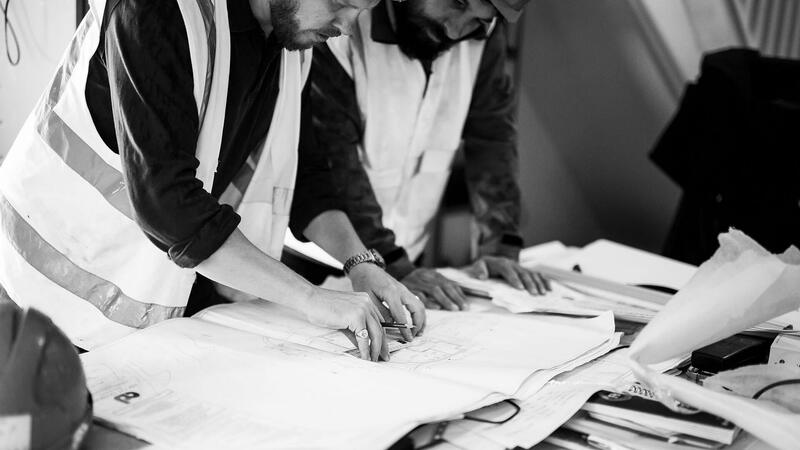 Having had hands on experience working on some of the most prestigious projects in the South-East, alongside the industry’s best architects, consultants and organisations; they understand what it takes to make a project a success. Firmitas offers bespoke solutions to its Clients to ensure their project delivers tangible value. This includes architectural, structural and interior design, varying forms of procurement options, project management and a value engineering service. 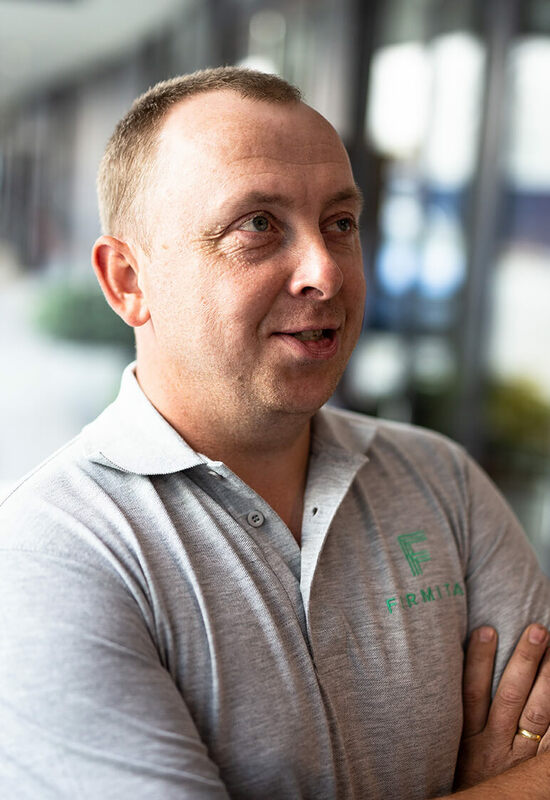 Tim is Managing Director and founder of Firmitas Limited. 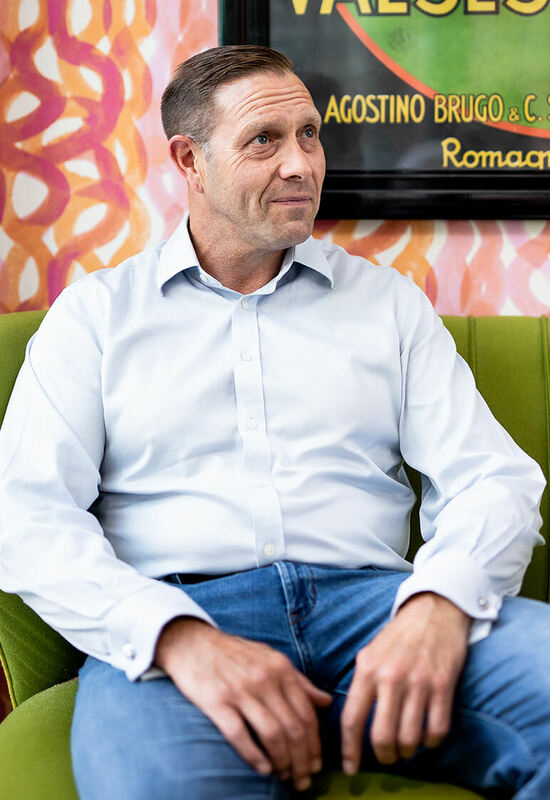 Having initially qualified as a Quantity Surveyor, he has worked exclusively within the residential and commercial construction industry for over 10 years. He is a highly respected construction professional and has delivered succesful projects from £1m to £26m. Tim is a keen sportsman and enjoys a good meal out. 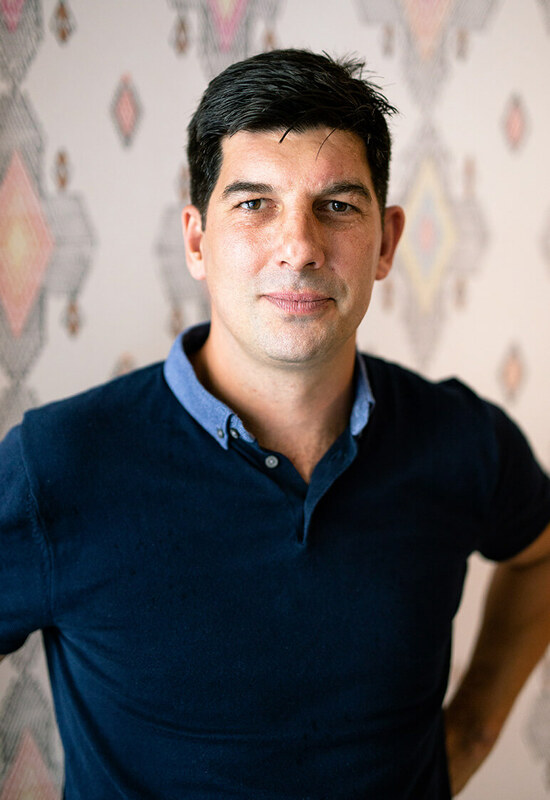 Adam is a resourceful, flexible, innovative professional with substantial knowledge of the construction industry, with over 12 years of experience . Working on commercial fit out as well as residential projects. He has an eye for detail and possesses excellent organisational, planning and time management skills. He boasts a consistent track record of improving efficiency and delivering successful projects. He is a confident and truly reliable individual with a commercial approach to problem solving. He has interest in fishing and spending time with his family. Andy is a highly motivated professional manager with over 30 years invaluable construction experience. He has a proven track record establishing and managing projects operating in the UK and Europe. He has excellent communication skills, personal energy, practical perspective and a commitment to lead by example. He is commercially astute with extensive experience of completing a variety of successful projects in the high end residential market. A keen sportsman and sports supporter. 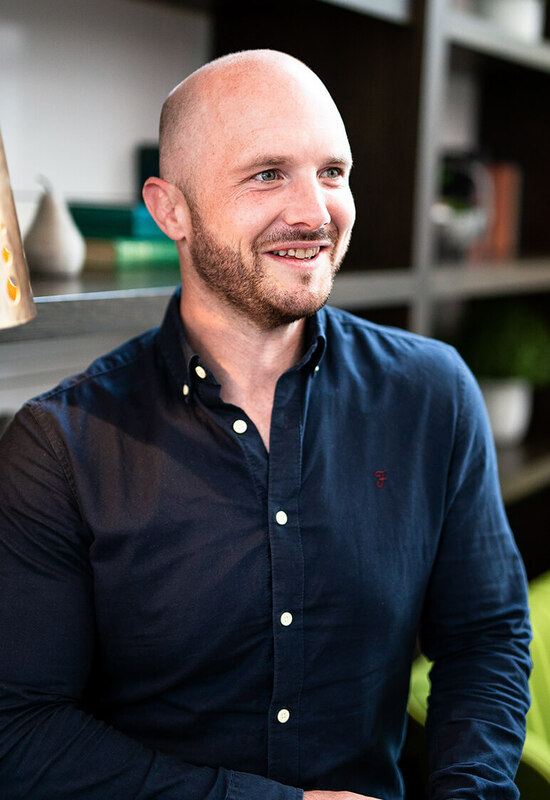 Luke has over 10 years construction experience having run his own business, specialising in high end residential refurbishments, loft conversions, new builds, extensions, commercial shops and restaurant fit outs. He has a passion for joinery, with a focus on hardwood furniture, bespoke fitted cabinetry and contemporary designed installations. 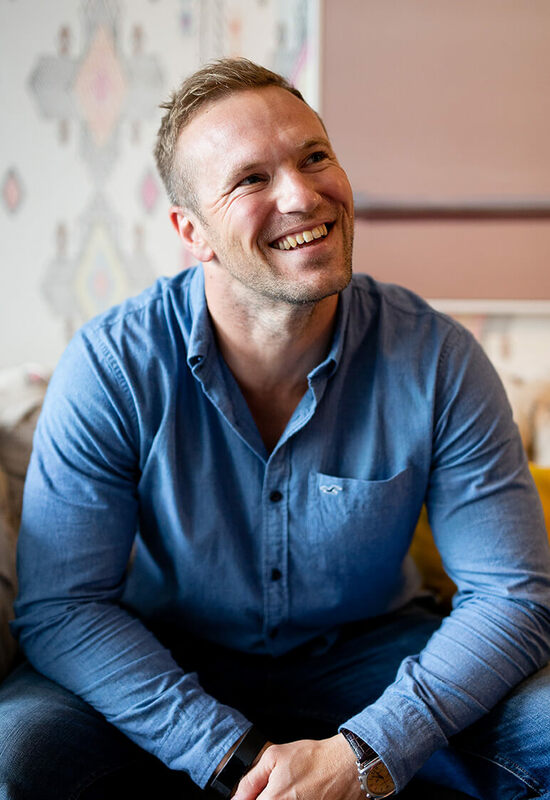 Paul graduated from the University of Portsmouth in 2005 with BA in Illustration however moved into construction as this is where his passion lies. Working with a small developer on domestic projects, he learned all manner of trades and gained a broad knowledge of the construction process before moving into site management for a mid-sized main contractor and joining Firmitas in late 2016. Originally employed as a site manager, he found he had an aptitude for the commercial side of the business and quickly transferred to the role of Assistant Quantity Surveyor where he has since flourished. 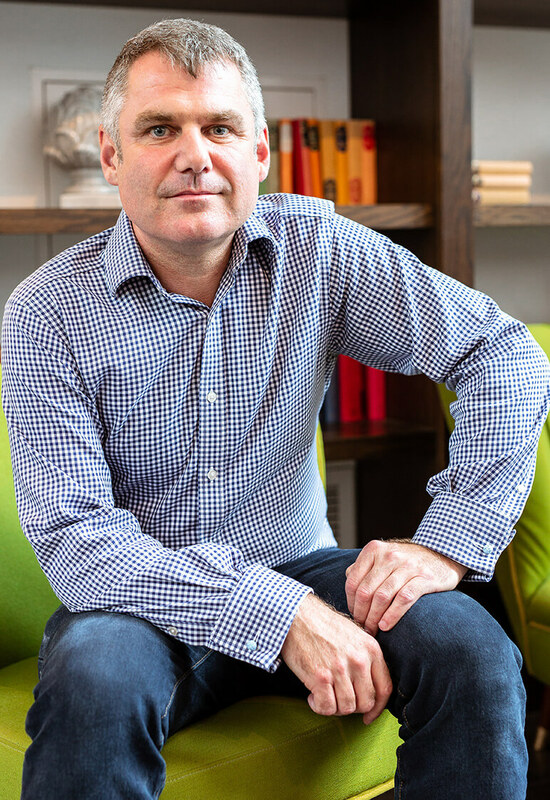 He liaises directly with commercial and construction management and is responsible for all current live projects from the tendering process, to procurement, monthly valuations and handling subcontractor accounts. He is a keen rugby player, gym goer and hobbies include mountain biking, surfing and snowboarding. 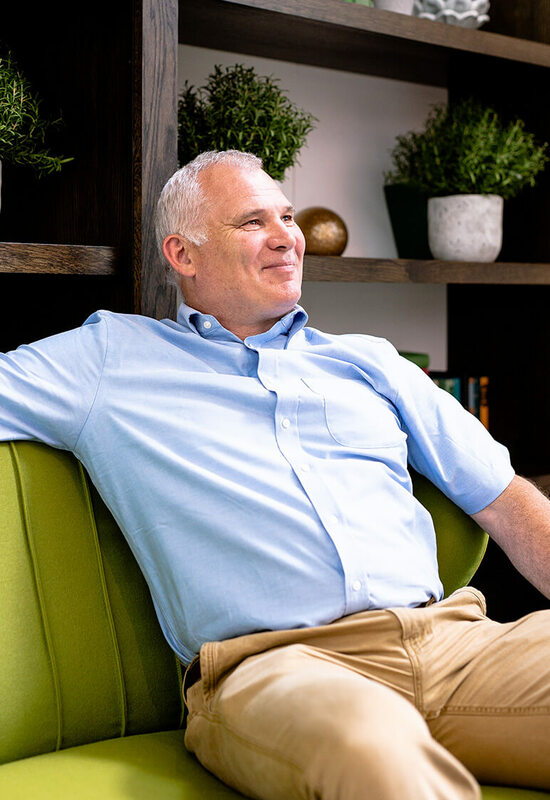 Ian has been involved in a wide-range of construction projects and has over 30 years’ experience in the construction industry. They range from New build, Infrastructure, Design & Build, Education, Commercial and Housing Association developments. One of his most interesting projects was at the Britten-Pears foundation in Aldeburgh, converting Benjamin’s Red studio back to the 1950’s, where he once wrote such masterpieces as the War Requiem. 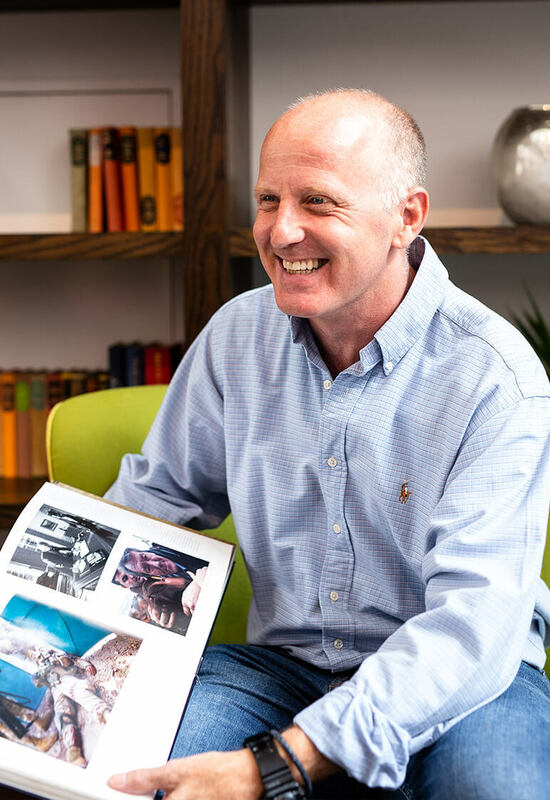 Ian is an exploring type of person and enjoys mountain biking, cycling, golf and offshore sailing. Mark is our Procurement Manager and responsible for selecting suppliers. He is the link between our projects and the merchants. 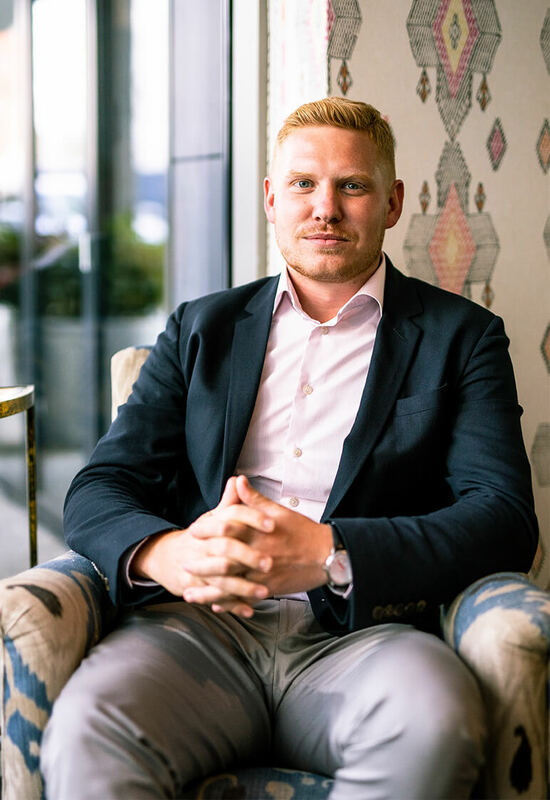 He uses his construction expertise and negotiation skills to meet with suppliers and work out contract terms and how the supply chain impacts on our operations. He is a keen sportsman. Martin is responsible for all commercial aspects of the company. He is a commercial professional with over 25 years’ experience in the construction industry. He has worked for some of the largest contractors in the UK. During this time he has built out a variety of different projects from high end residential to radio-pharmaceutical facilities, via education projects and office developments. He is a keen cyclist on and off road. Martin has been in the construction industry all his working life. 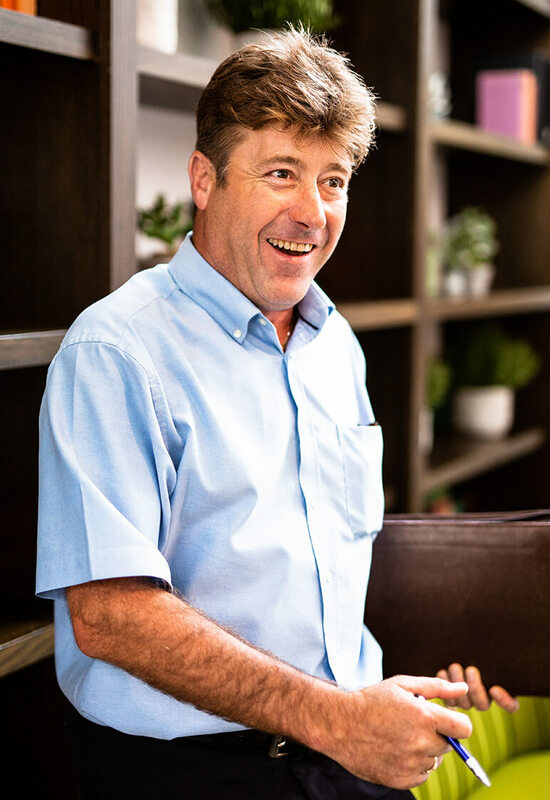 He has over 30 years of experience and has a passion and keen interest in architecture and modern construction building methods. He prides himself on being a team player and delivering projects on time and on budget. 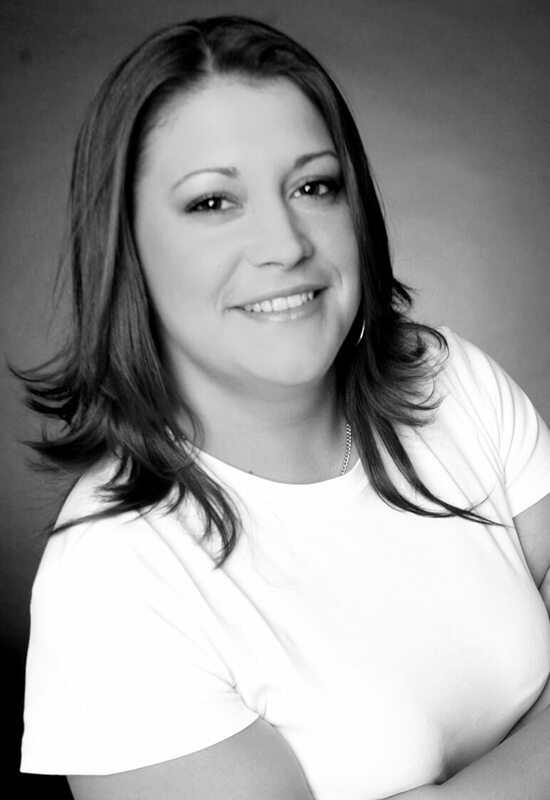 Jaime is our Office Manager with over 20 years of admin experience. She is responsible for the day to day running of the office, processing invoices and payments, raising sales invoices, diary management, HR, Document control and general support of the team. She is highly organised and her attention to detail is exceptional. She dislikes disorder and is known to be a keen baker. Stuart is an accomplished Contracts Manager with over 30 years in the Construction Industry. He is highly experienced in the financial monitoring and control of residential and commercial development contracts. He manages contracts from conception through to completion, within agreed timeframes and budgets. A natural communicator and people manager, he displays strong leadership qualities and has excellent organisational skills. He is a calm individual with a depth of knowledge and a true asset to the organisation. A keen dog lover. 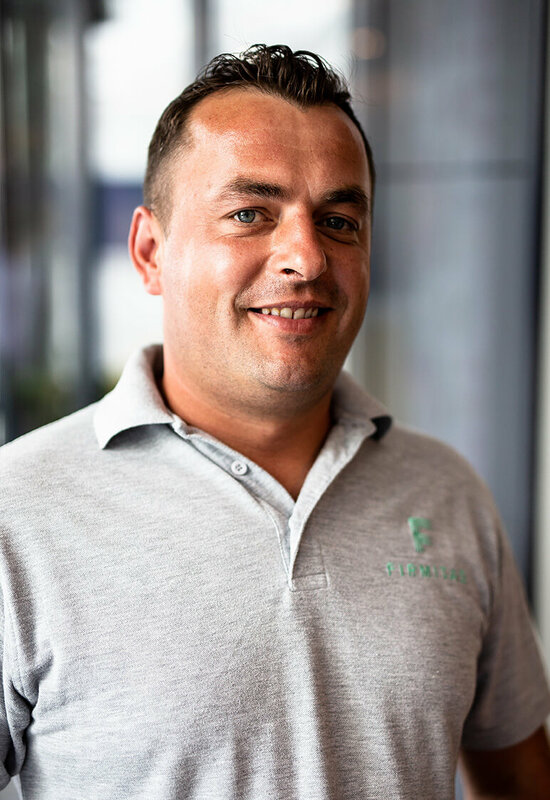 Pawel is a resourceful, flexible, innovative professional with substantial knowledge of the construction industry. He has an eye for detail and possesses excellent organisational, planning and time management skills. He boasts a consistent track record of improving efficiency and delivering succesful projects. He is a confident and truly reliable individual with a commercial approach to problem solving. He has great interest in new technologies, music and enjoys riding his motorbikes.